"Raw Earth Medicine......Let YOU Be Thy Medicine": Being a holistic nutritionist! "Raw Earth Medicine......Let YOU Be Thy Medicine"
Being a holistic nutritionist is like explaining to a child over and over again, why they can't eat glue. But it's adults. And they were taught glue is good for them. An education paid for by the glue companies. With studies that say glue isn't so bad. Studies paid for by the glue companies. Then everyone wonders why their bodies aren't lasting and they're getting sick. You're filled with glue. How did you expect it to turn out? We have a glue reducer pill that allows your body to function on glue. The side affects are: it will destroy what isn't destroyed by the glue already but you will live maybe a few months longer, in agony but you can still eat your glue a little bit longer. New studies prove that glue is acceptable to eat if you take the glue reducer pill. A study paid for by the pharmaceutical and glue companies. Replace glue with chemicals, meat, dairy and pharmaceuticals. That's how cancer, heart disease, type 2 diabetes, arthritis, obesity, Alzheimer's, Parkinson's, MS, Cardiovascular Disease, Autism, ADD, ADHD; etc, Exists. It's why there is a pill for everything. You might as well be eating glue. It's really simple! 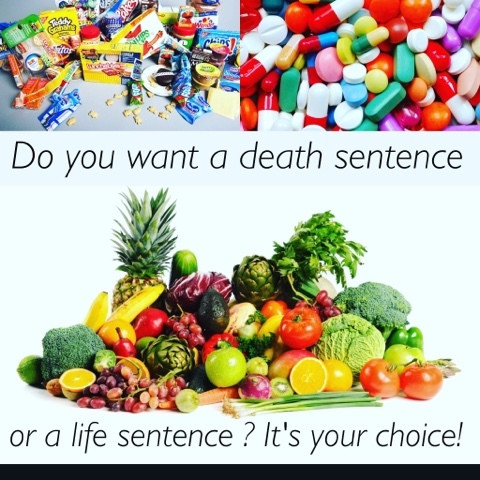 What you eat either keeps you alive or kills you! Don't eat glue. Raw Earth Medicine, Inc. (2014). Picture Window theme. Theme images by dfli. Powered by Blogger.